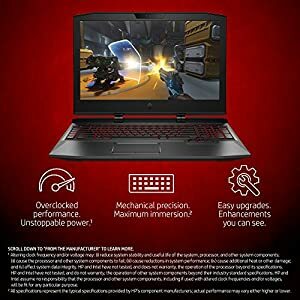 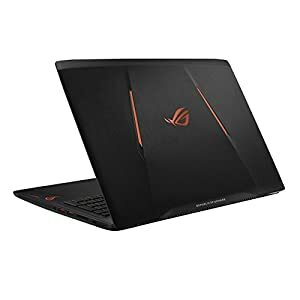 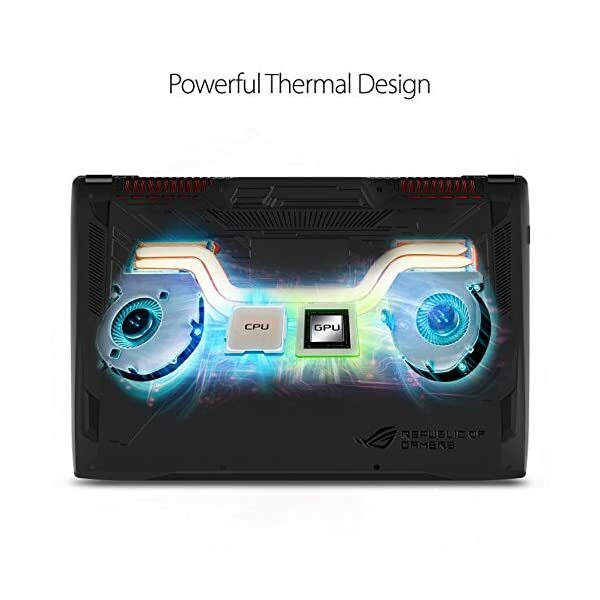 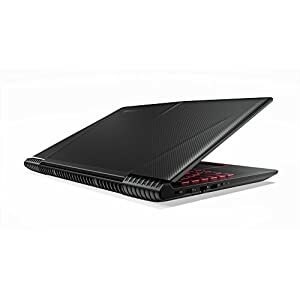 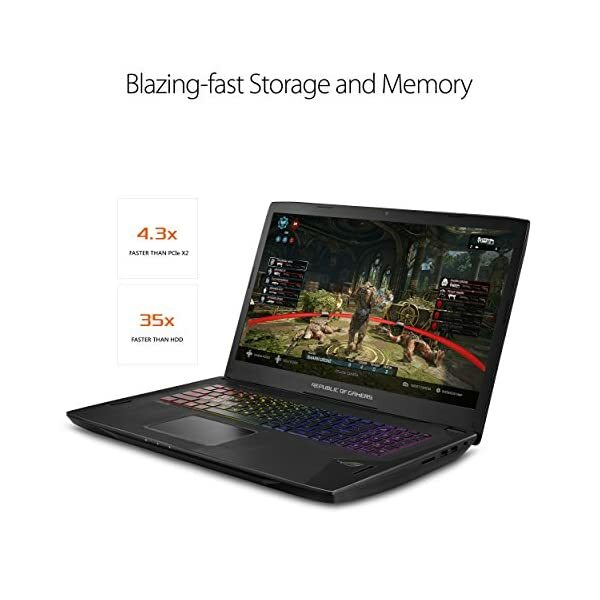 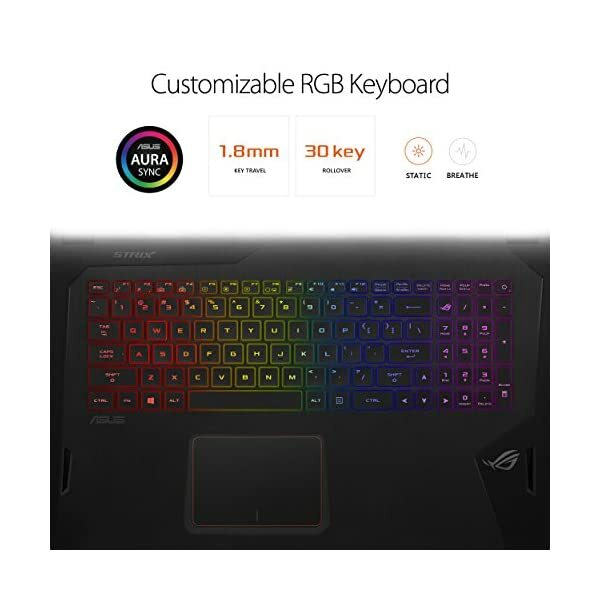 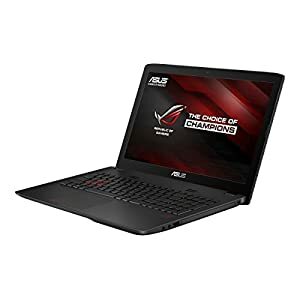 Asus ROG Strix GL702VI Gaming Laptop. 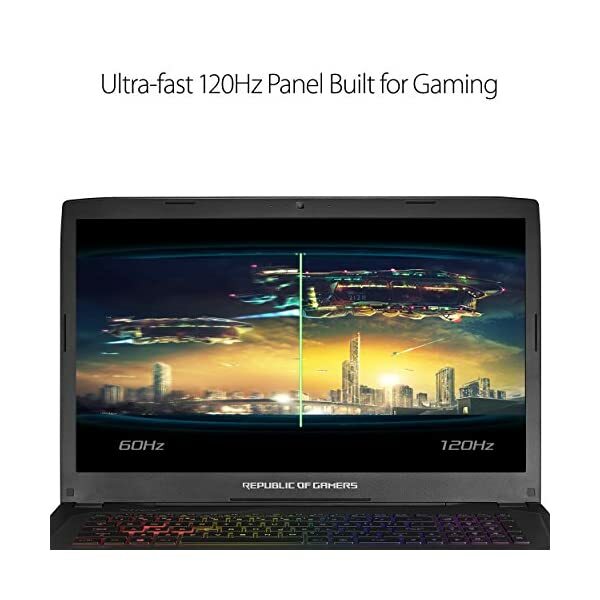 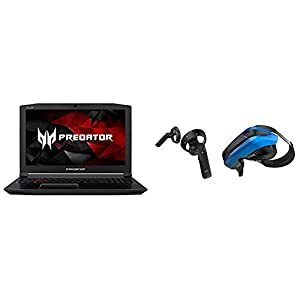 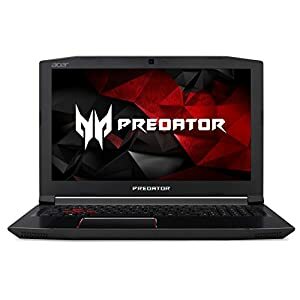 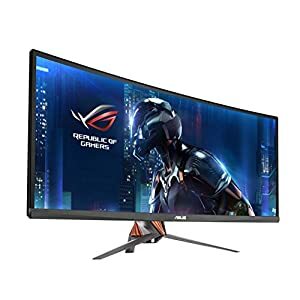 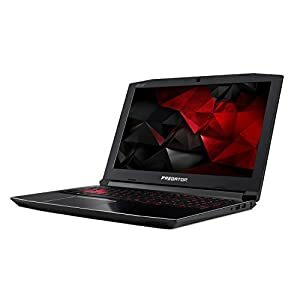 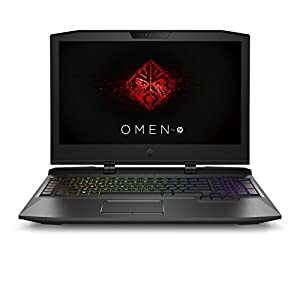 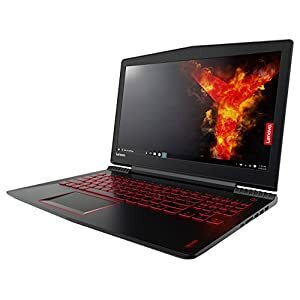 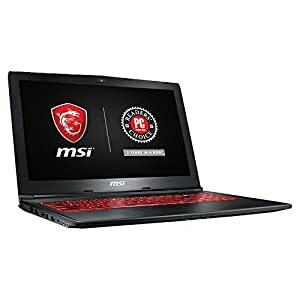 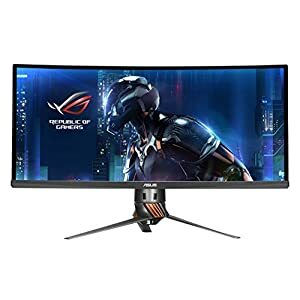 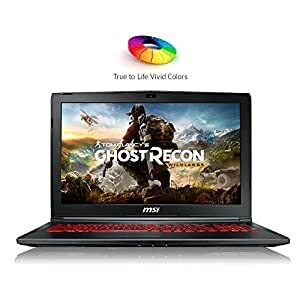 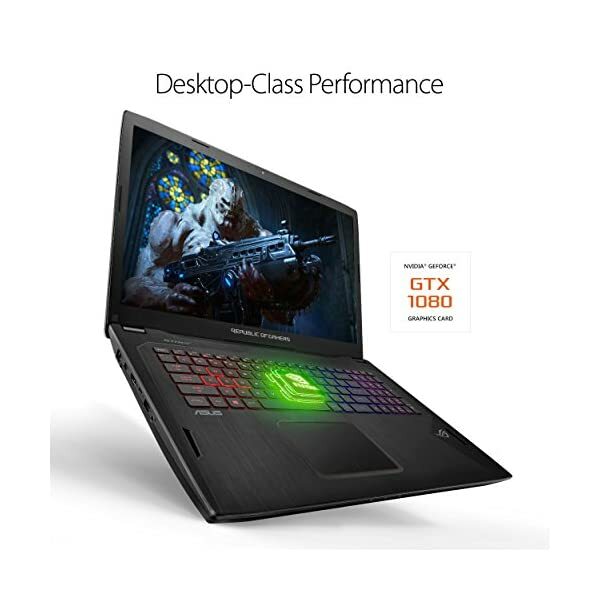 The 17.3″ FHD 1920×1080 screen includes a NVidia’s G-Sync technology for tear-free gaming with a powerful NVidia GeForce GTX 1080 8GB Graphics Card. 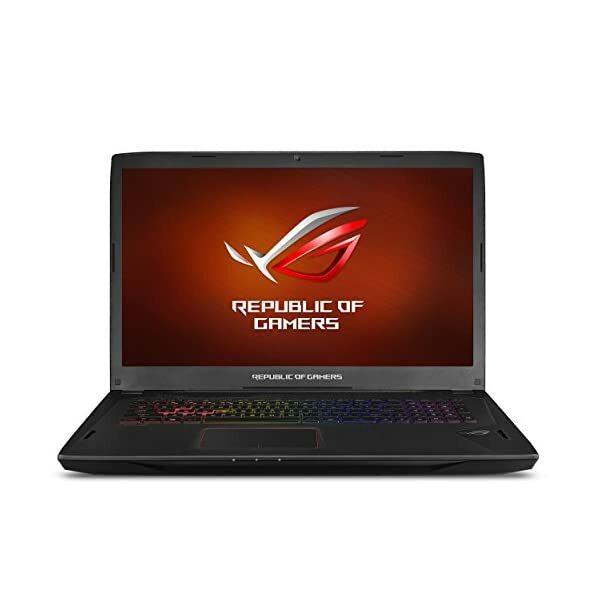 High-end Intel Core i7-7700HQ 2.8GHz (6M Cache, Turbo up to 3.8GHz) and 16GB DDR4 RAM keeps everything quick. 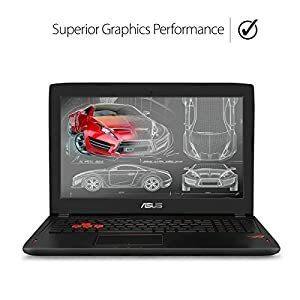 A 256GB SSD + 1TB HDD combo allows for quick-loading as well as ample storage. 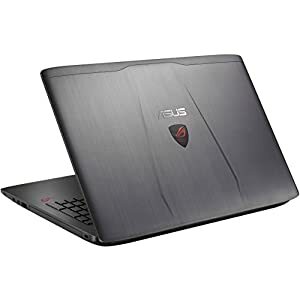 Connections include: 1x HDMI 2.0, 1x mini DP, Dual Band 802.11ac Wi-Fi 2×2, Bluetooth 4.2, 1x USB 3.1 Type-C (Gen2) with Thunderbolt, 1x USB 3.1 Type-C (Gen1), 3x USB 3.0, 1 RJ45 LAN Jack, and 1x Headphone-out and Audio-in Combo Jack.